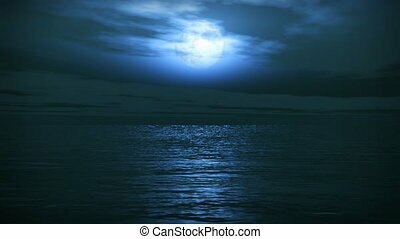 (1029) blue moon ocean waves eclipse. 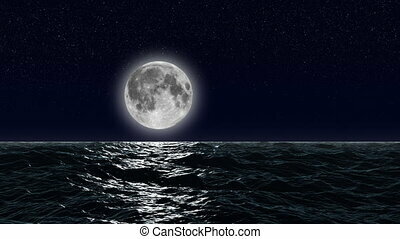 Blue moon ocean waves eclipse and meteorite - looping animation good for travel, cruise destinations, romance, nature, astronomy, etc. 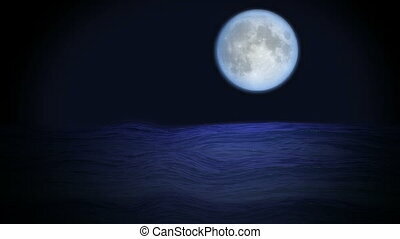 Blue Moon Ocean Waves Eclipse and Meteorite - Looping animation good for travel, cruise destinations, romance, nature, astronomy, etc. 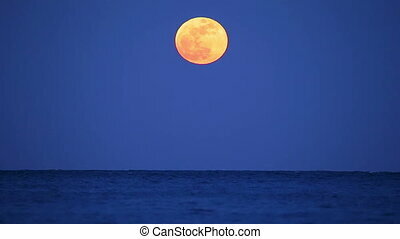 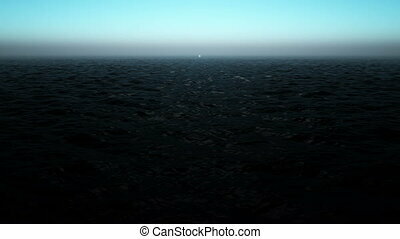 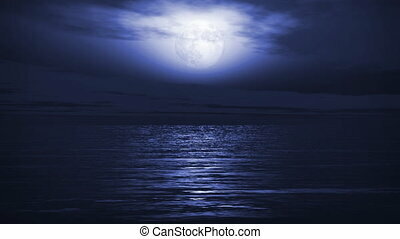 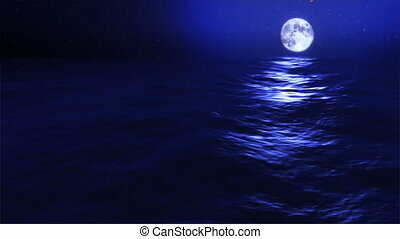 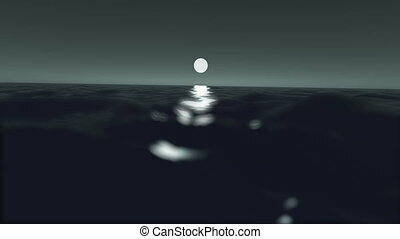 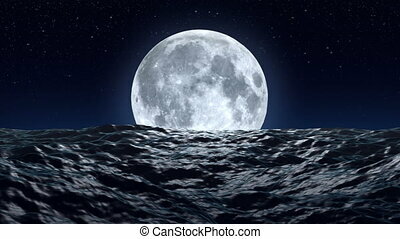 Blue Full Moon Ocean Waves - Looping animation good for travel, cruise destinations, romance, nature, astronomy, etc. 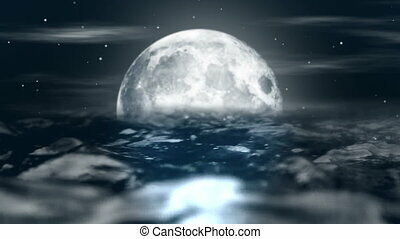 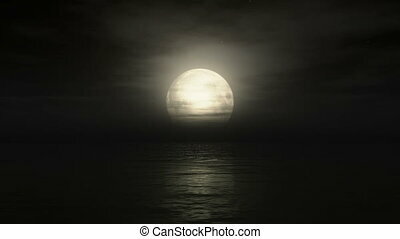 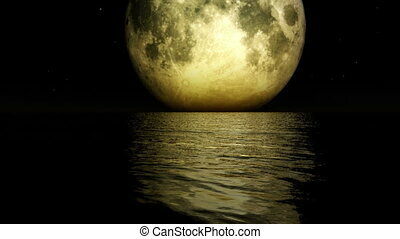 1275 Romantic Magical Fantasy Dream Moon Ocean Waves Stars. 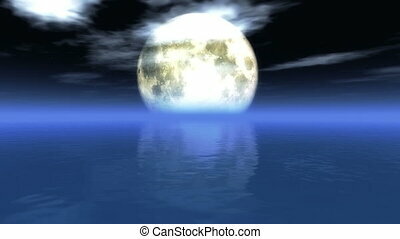 Great for travel, adventure, love and romance, environment and fantasy themes. 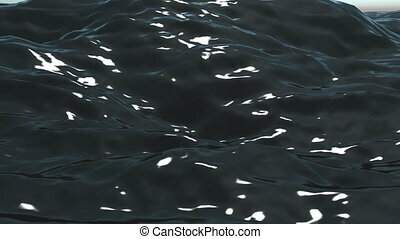 Looping! 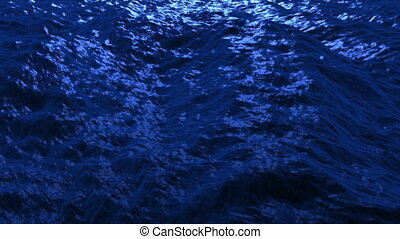 Great for themes of travel, cruising, nature, environment, romance, fantasy, backgrounds. 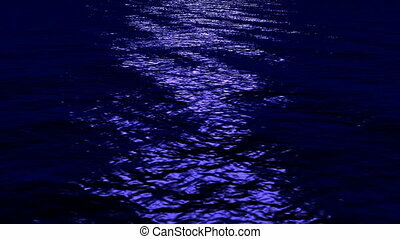 Loops well with a simple fade.